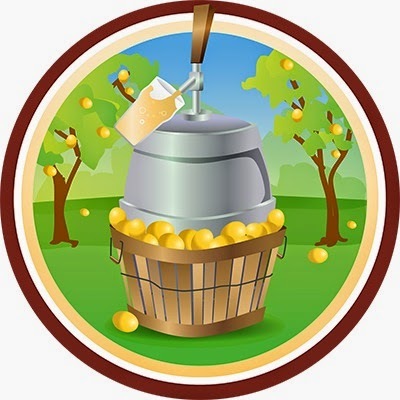 Pucker Up (Level 2): Every 5 new sour beers I drink gets me to another level on this badge. In case you can't do the math, this makes 10 sour beers since untappd has offered this one. 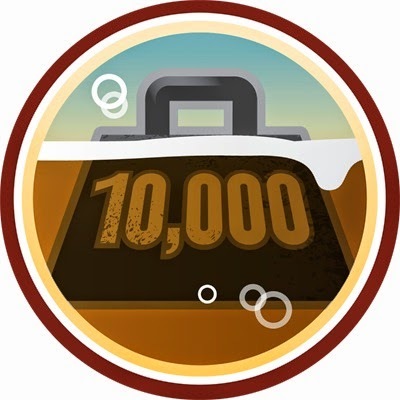 The 10th beer that actually got me this badge was the 2014 La Folie which I drank on day 4 of American Craft Beer Week. 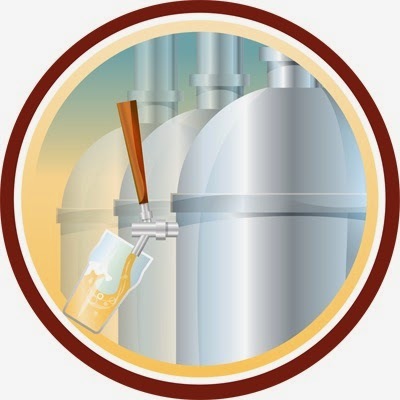 Beer Connoisseur (Level 2): To be honest, I'm a little confused by this badge. The description says "Travel much? You must be a 'brewsetter'. That's at least a beer from 10 different countries". I don't think I've had beers from 10 different countries. I think maybe they are counting beer styles that originate from different countries. Case in point: the beer that got me to level 2 was Dry Dock Hefeweizen from Dry Dock Brewing Co. This beer is made in Colorado, which as you may know is in the United States, the country from which I drink most of my beers.There is no way this was a new country unless untappd is counting this as Germany, the country of origin of Hefeweizens. Pale as the Moon (Level 9 and 10): I drank 10 more Pale Ales checked into untappd for a total of 50. The beer that got me to level 9 was St. Lupulin by Odell Brewing Co. 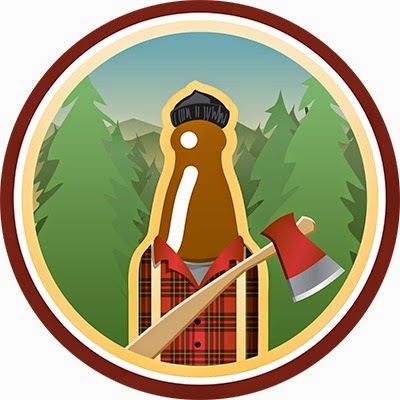 The beer that got me to level 10 was Golden Strong Ale by Blue Spruce Brewing Company . I can not "level-up" any more times on this badge. 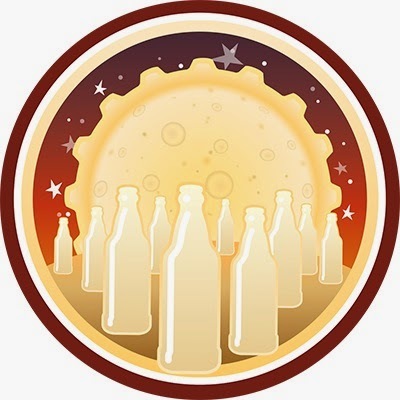 Trip to the Farm (Level 2): I've checked into 5 more saisons for a total of 10 different ones since untappd started offering this badge. The tenth beer I drank to give me the 2nd level was Liquid Sun by Rock Bottom Restaurant & Brewery. It was pretty good, although I wish it has a slightly lower abv. Lager Jack (Level 6 and 7): Apparently, I've had 10 more new lagers since last time I "leveled up" on this badge. 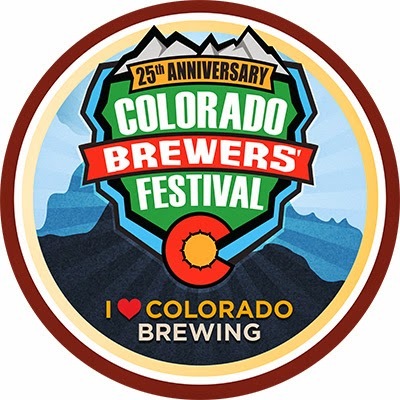 The beer that got me to level 6 was Colorado Golden Lager by Saint Patrick's Brewing Company the one that got me to level 7 was Landshark Lager by Margaritaville Brewing Company. Find the Source (Level 6): I've had beers at 5 more venues categorized as breweries, for a total of 30. Seems like I should have maxed this out long ago, but it is a relatively new badge that apparently doesn't retroactively include checkins before it was initiated. The beer that got me to level 6 was River Runners Pale Ale by Eddyline Brewing. 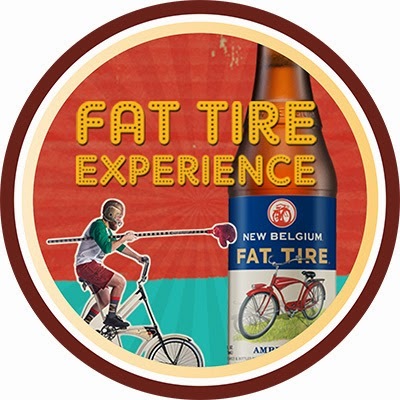 Fat Tire Experience: All I had to do to get this badge was drink a fat tire between a couple of dates. I don't remember which dates, but it might still be going on. I don't have to tell you which beer I drank to get this badge ... do I? I <3 Colorado Beer 2014: I had to drink a beer made by a brewery who attended the Colorado Brewers Festival while it was going on. The beer I drank was IPA And A Half by Tommyknocker Brewery . 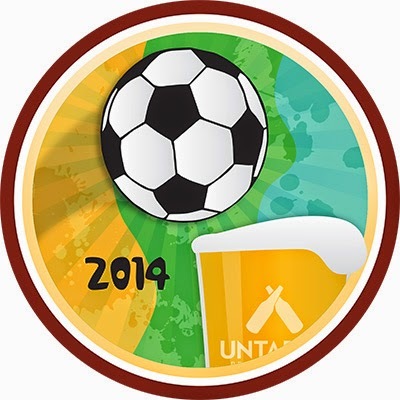 World Pint 2014: To get this badge, I had to drink two beers from two countries that were in the 2014 World Cup while the tournament was going on. The first country was USA. The second was Mexico, and I don't want to tell you what that beer was. The things I'll do for untappd badges are almost shameful. 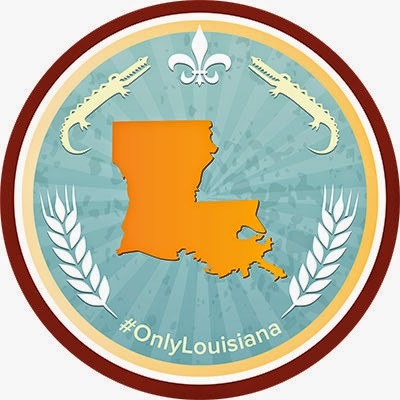 Bayou Brews: I don't remember if it was just one or more than one, but to get this badge I had to drink one or more beers brewed in Louisiana. The one that got me this badge was Amber by Abita Brewing Company. I was stuck in the New Orleans airport for several hours, so I had a few more Abita beers as well. Heavy Weight (Level 8): Stupid name for this badge, I had 5 more "dark" beers. The beer that pushed me into level 8 was Black Powder Stout by Tommyknocker Brewery. Independence Day (2014): This is one of those really easy ones. I simply drank a beer on the 4th of July. 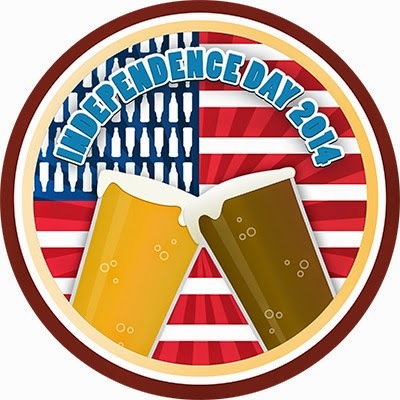 The beer that gave me this badge was Buckwheat's Belgian Pale Ale by SheppyBrew Home Brewery. Perhaps you've heard of them? And then, I didn't get Any over the rest of July. 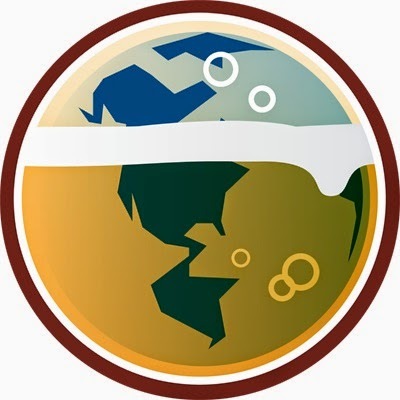 I am now up to 164 badges and 623 unique beers on untappd.